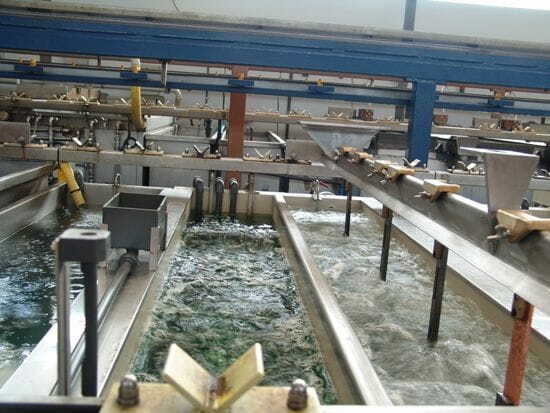 The implementation of this kind of electrochemical process is geting increasingly useful due to the important improvement of the properties that adds to the Aluminium components compared with the Standard anodizing. It’s in this activity where GENERAL GALVANICA has developed in the last years its own Technology becoming nowadays the european leader. 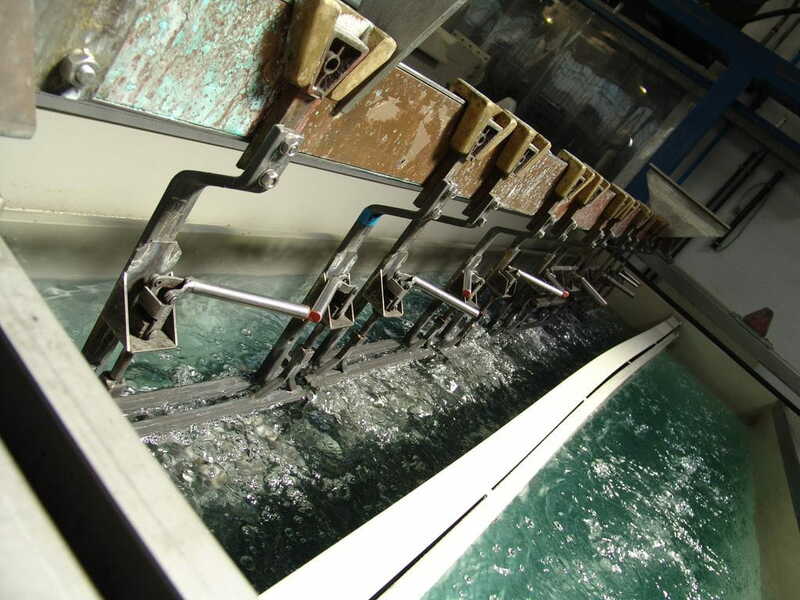 With this process, we improve the surface quality of your product adding hardness, corrosion and wear resistance, with the possibility of different treatments such as satin or dying which contribute to improve the aspect. We can offer our service for any batch size, being experts in big series productions.